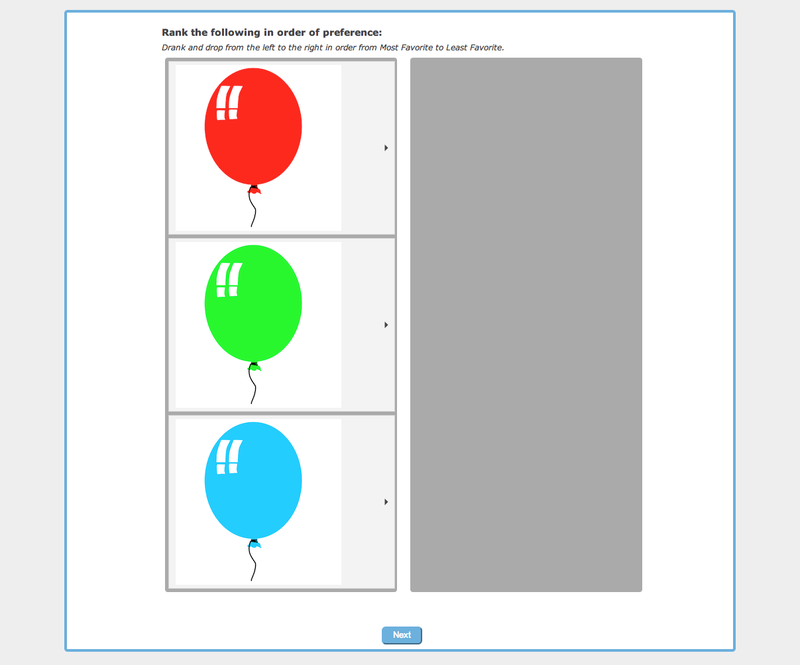 Checkbox Survey 6.1 Released for Server – Checkbox Survey Inc.
By popular demand, we've added the option to add basic HTML styling to question item options and matrix rows. This means you can now do things like make one answer bold or a different color, add a line break within a matrix row, etc. Survey Admins and Editors can now preview their surveys in each language for which the survey is set. The survey will automatically preview based on the language chosen in the edit mode. Survey workflow has been optimized to work with a larger number of pages and conditional logic. Several performance increases were made regarding how user data is loaded, which should increase overall performance of the application. Sorting lists can now be done by clicking on the column headers. Several IE10 compatibility issues have now been resolved. Checkbox v6 should now fully support Internet Explorer 10. Attempting to edit a survey that contains quotes in the name should no longer prevent the survey from being edited in the future. Fixed several encoding issues while viewing individual responses. This was preventing the view response page from loading correctly. Printing a response in Firefox or IE should now print the full response, not just the first page. Survey Administrators should no longer be able to complete a response for a deleted survey. Application should no longer throw an error when attempting to reset a password. Folder names can now contain up to 50 characters. This was preventing upgraded accounts from being able to edit folder names. Exporting a style should now export a file with the styles name instead of CheckboxStyleTemplate. Slider Item with Images should no longer cover the description text for the slider. Fixed the size of several dialogs to allow the ability to save the content within the dialog. Deleted objects should no longer appear in the universal search. Resolved several timeline issues which were preventing certain objects in the timeline from appearing.